In March 2019, our Global Youth Leadership Summit will bring together unified young leaders of the Special Olympics movement to mold a new world. This summit is the largest and most diverse group of participants with over 150 participants representing more than 35 countries. 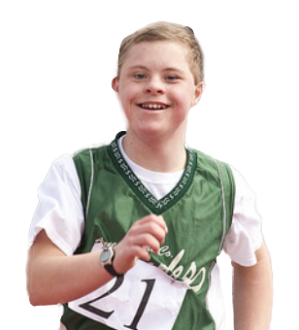 Get Ready to Cheer on Athletes at the next World Games!